If you look at the key players in B2B sales like SAP, it is clear to see that, when it comes to trends, B2B is definitely shifting towards digitization and omni-channel sales for B2B. 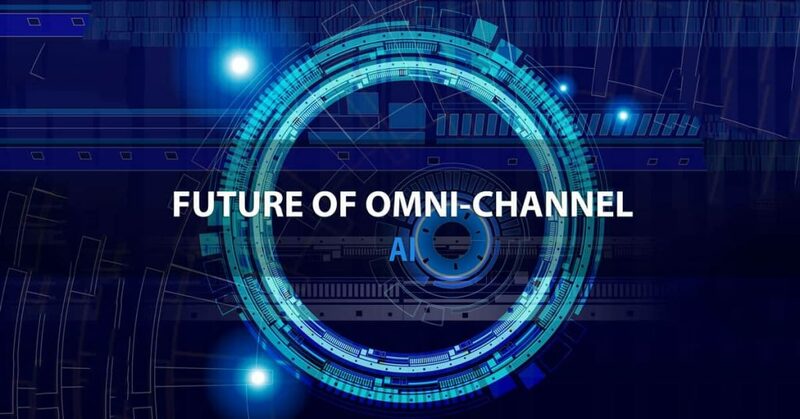 Their biggest challenge, however, is to actually try and implement the advanced tech in their giant, heavily divided and demanding organizations, while the answers lie in the tailor-made or customizable omni-channel sales solutions. The growing number of B2B customers expect to research the products they’re buying online, make a decision based on that information, purchase them right away and get the products delivered as soon as possible. To make this happen, B2B companies need to learn how to recognize the trends, how not to succumb to the tradition and processes they are used to and where to find solutions for this new situation on the market. Paper and pen are the things of the past and in order to survive, your B2B business needs to follow the fast-moving market. The information about your company, your customers, your products and services must all be stored in your CRM and ERP systems. Additionally, most CRMs are made to be streamlined and automated making the job for your employees way easier and helping them add and use information faster, leaving enough time for them to focus on relationships with your customers or servicing more clients. This digitization helps speed up processes and improve sales reps efficiency and productivity, directly affecting the growth of the revenue. According to popular Forrester research, buyers who are exposed to omni-channel sales for B2B are more active, more loyal and higher spending customers. Simplification of your processes like order fulfilling, updating your data and managing your resources are imperative. Any change of information should be executed within seconds and minutes and you should be able to track your metrics in real-time. For example, complicated processes are replaced by streamlined omni-channel sales for B2B businesses – they are acting as a one-stop-shop for all your sales related needs. As much as 65% of B2B customers said they would like their buying experiences to match their experiences on Amazon and similar sites. 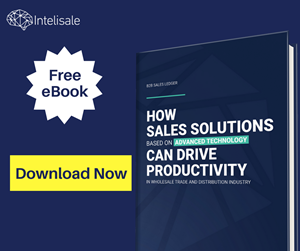 They still want contact with sales reps when purchasing complex products, because they trust sales rep’s insights, but they need the buying processes to be way simpler and faster. Sales tools like route planning apps, eCommerce websites, digital catalogs and direct ordering, all help simplify your employee’s work as well as your customer’s buying process. Days of returning to your office to fill the orders and update client information are behind us. Everything must be done right then and there at the place of selling. The faster you are able to grant your customer’s wishes – the more satisfied they will be. Advanced software like omni-channel sales solutions can help you have all the information in one place and share them with your colleagues and buyers in real-time. Mobile and online solutions like digital catalogs, CRMs and route planning apps will help your sales reps spend less time at their desk and more time building relationships with customers. All the information necessary to make a sale will be at the arm’s length and empower your sales reps to act as a true consultant to your clients. Most B2B sales, especially in robust industries like wholesale, are having trouble getting used to the new technologies and new ways of doing their work. They think that implementing technology would be too complicated or that it is not fit for their industry. However, technology is fit for all industries and competition is growing and doing the same work better and faster. What is more, with growing number of millennials in the workforce, your buyer profile is changing and you can’t force anyone who wants to digitize their business into returning back to the old ways, you can only force them to look for your competition faster. Another aspect of your business that should see change with omni-channel sales approach is the role of sales reps. Their role to only offer products and services and sell is rapidly changing into a role of a trusted consultant because buyers nowadays research the products and services on their own and pushy salespeople are becoming less and less relevant. But buyers still need a salesperson for complex and costly purchases. Your sales reps need to be the person which customers call for help and who they rely on. By giving your sales reps the access to the actionable information, you are equipping them with tools to always present themselves as an industry expert who has their client’s best interest in mind. Most large companies that do B2B sales and that includes wholesale, believe that their systems are simply too big to start implementing advanced solutions. They think it would take too much of their time and use up most of their resources. 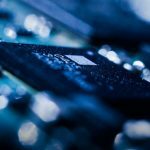 The experience showed that big systems could easily adapt to new technologies just like their much smaller counterparts and that due to complexity and size of the purchases made, they can only make things simpler with technology. Multi-channel approach and so-called silos approach where different parts of the company have their own processes, tools and data can only cause setbacks in a market where everything is becoming connected, so your organization will inevitably have to transform the way it works into a culture that is more oriented towards information sharing. Instead of being self-centered, your company becomes client-centered and its long-term relationship with them. Big companies suffer from a serious problem of disconnection and miscommunication. One department may not know what the other department does and when they do try to share the information most of it gets “lost in translation”. Not to mention those field sales reps who are so often absent from the office, they forget they even work for your company. With omni-channel sales solutions, all your employees can have a real-time overview of the achievements, failures and other important company metrics that can help them to their job much better. 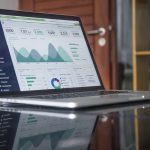 All the data whether from sales, marketing, finance or any other department is shared and used to improve the customer service and the relationship. Even though in an attempt to catch up with tech some companies choose to hire their own development teams and make their own CRM and sales solutions, not everyone has the time, resources or budget to follow this example. 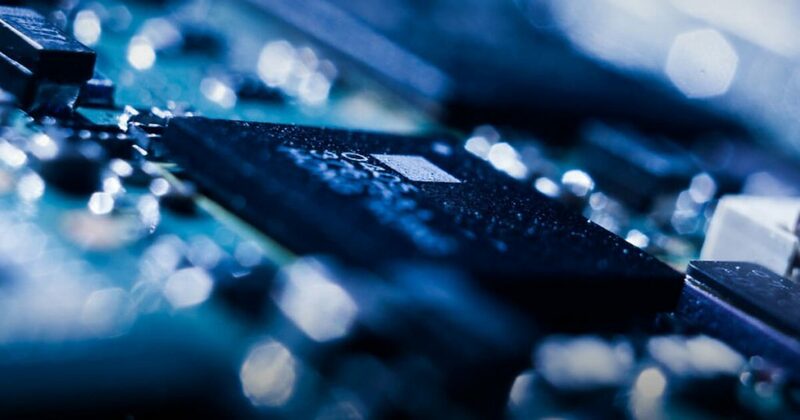 There are plenty of ready-made customizable solutions that can be integrated with your ERP system in a matter of hours or days. Most of these omni-channel solution providers have staff dedicated to helping the client using the software, so you will never be left on your own and whenever you need something changed they are ready to answer your request. Having your data and sales solutions stored in a cloud will help your employees access the information any time any place. Cloud enables a single database and so-called “a single point of truth” for all your company and client-related information. Your marketing, sales, finance, management and other departments can all access the same information. Your data is safe and easily accessible, but not to everyone. Omni-channel solutions are made in a way that allows different company roles to see different functions. Management will be able to see how their employees are performing and employees will have insight into customers behavior, needs and wishes. All omni-channel sales solutions for B2B are made to be easily integrated with your ERP systems in order to save your data and your time. It feeds on the data from your ERP and gives you reports and easy to understand information that you can use in your decision making and business development processes. 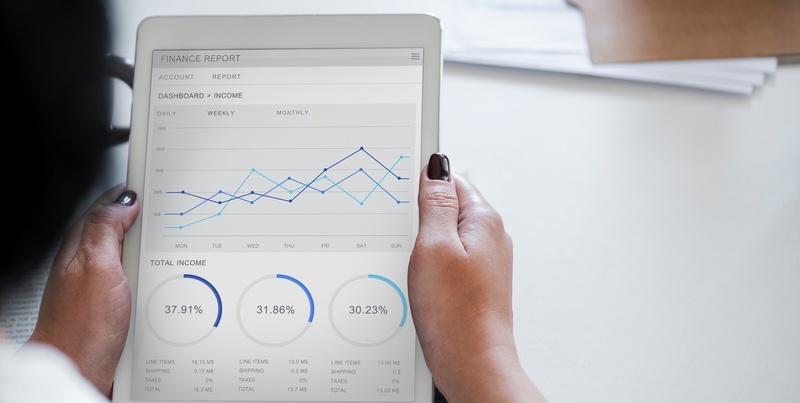 Everything that enters your ERP system can be transformed into graphs and stats that ultimately help you increase your sales and productivity. Due to the software nature of your omni-channel solution, the providers always have a team dedicated to helping you integrate your ERP with the newly implemented solutions and solve any problems that may occur along the way. In his Forbes article, Brian Walker stated that 75% of B2B buyers around the world would buy again from a supplier with good omni-channel sales for B2B. This means that you will easily keep your old customers, while your omni-channel induced productivity will help you attract new ones. 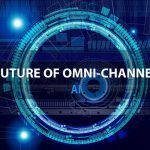 Most importantly, by using omni-channel solutions your organization will be more unified, your customers more satisfied with your performance and your relationship with buyers will become much stronger. 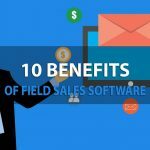 Those who start using advanced sales solutions today will position themselves better on the market in the future, but those who decide to stick to the old ways can only expect to go out of business.